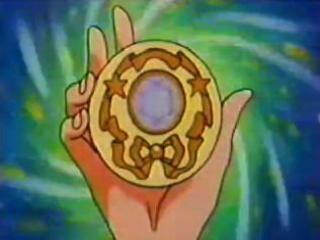 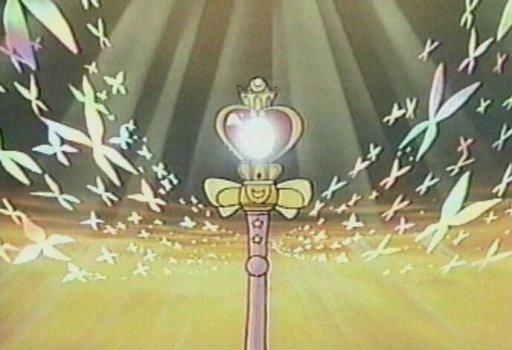 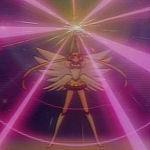 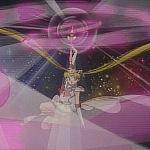 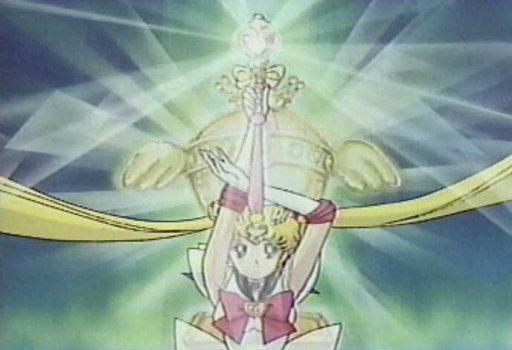 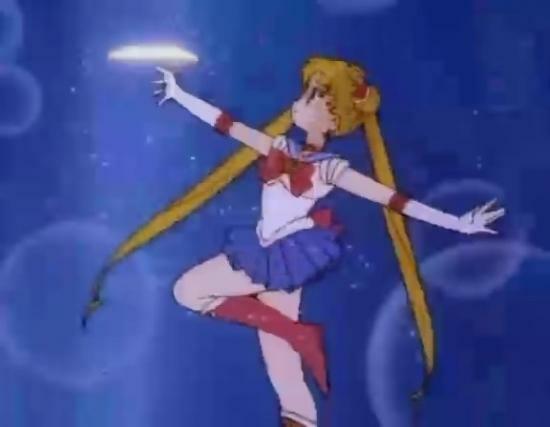 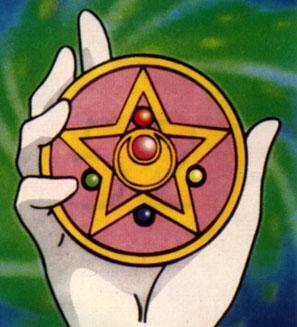 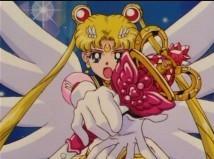 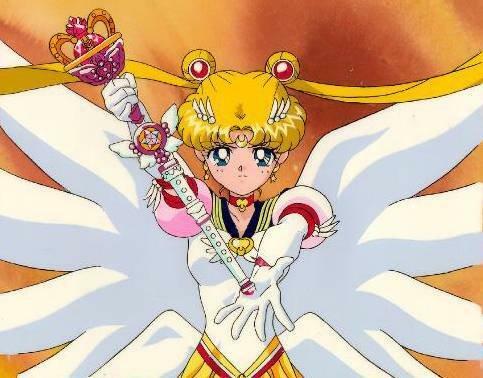 Moon crystal power, make up ! 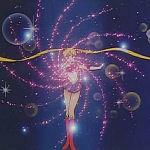 Moon cosmic power, make up ! 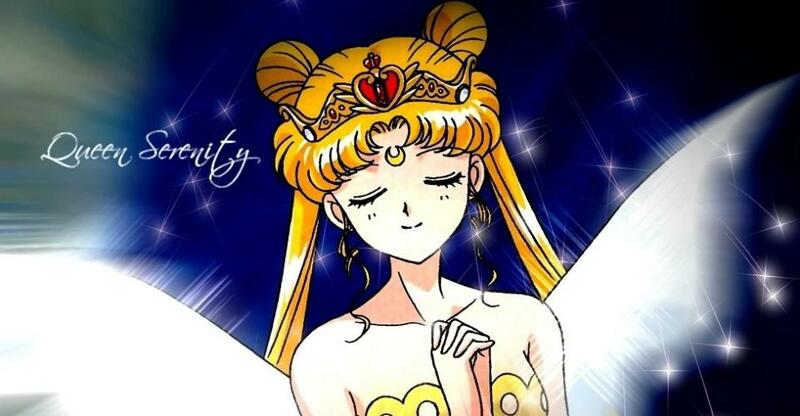 Moon eternal, make up ! 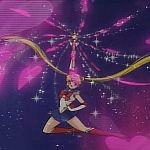 Moon spiral heart attack ! 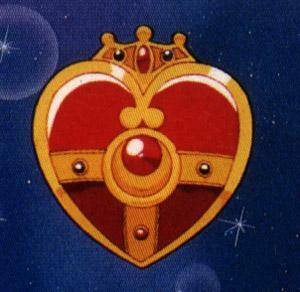 Rainbow moon heart ache ! 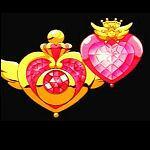 Starlight honeymoon therapy kiss ! 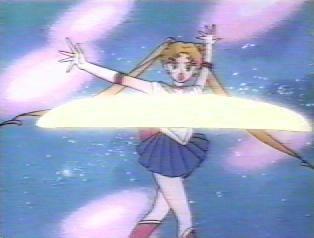 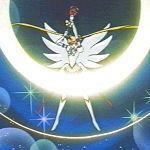 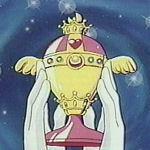 Silver moon crystal power kiss !